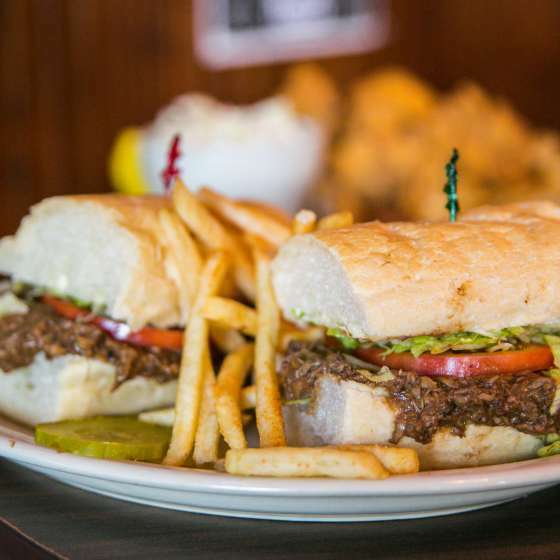 What unites everyone in New Orleans is the city’s love affair with its traditional fare. 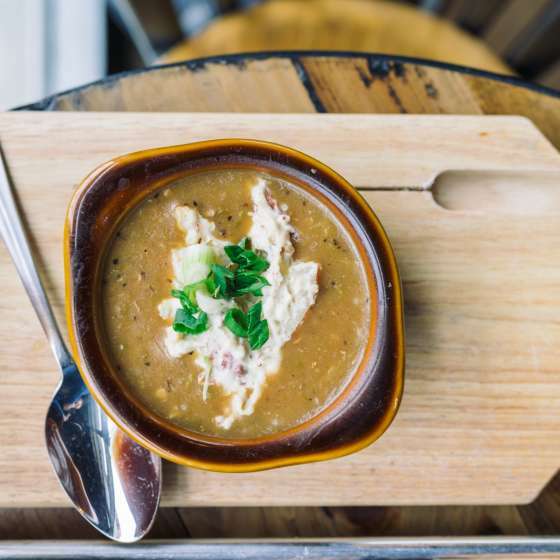 It’s a romance conducted over white-linen tablecloths graced by crawfish etouffe, in a bistro courtyard with a bowl of gumbo or requited on a picnic bench with a po-boy sandwich stuffed with fried oysters. 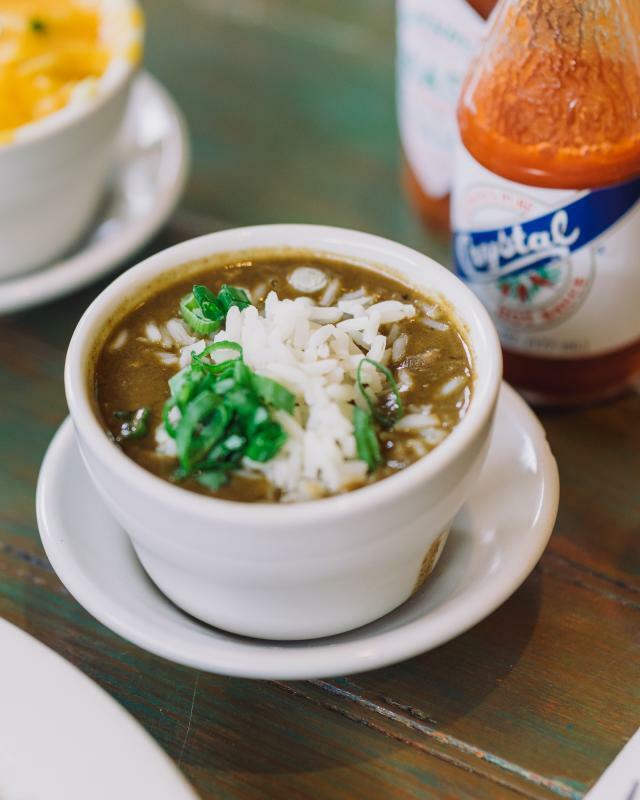 Creole, Cajun, the list could go on forever. 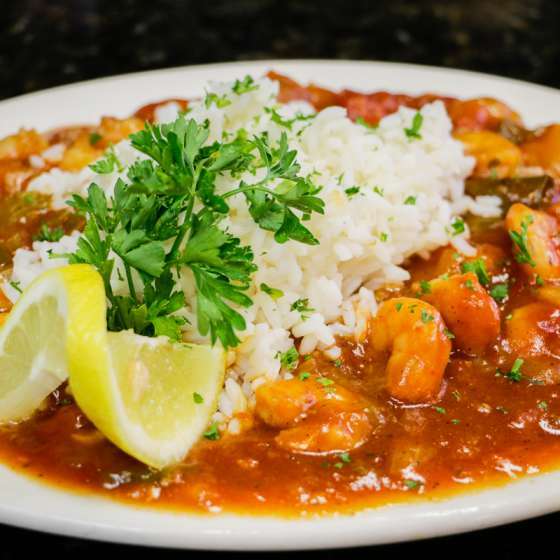 One of the best reasons to visit New Orleans is Crawfish Ettouffee. Try this traditional recipe at home. 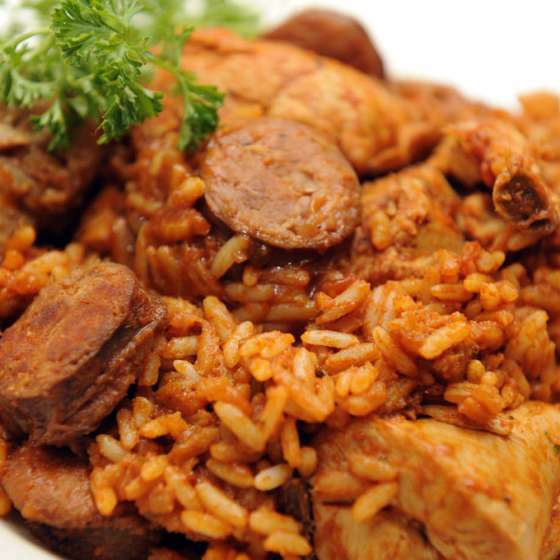 New Orleans is famous for a lot of foods, and chief among them is the traditional rice dish known as jambalaya. 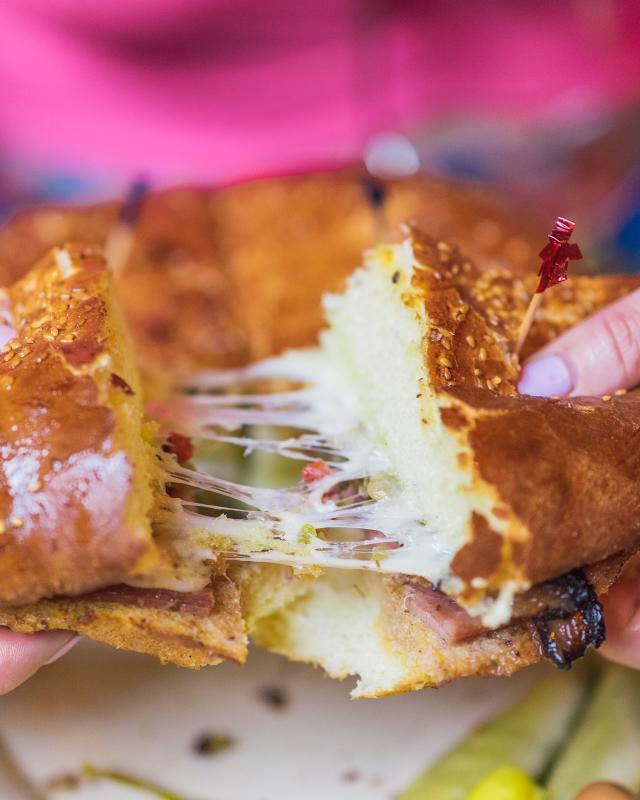 Make it yourself with our recipe. 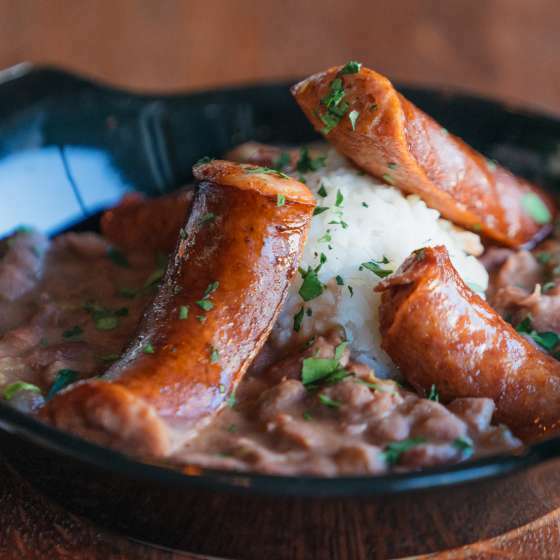 New Orleans has a tasty Monday tradition known as Red Beans and Rice. 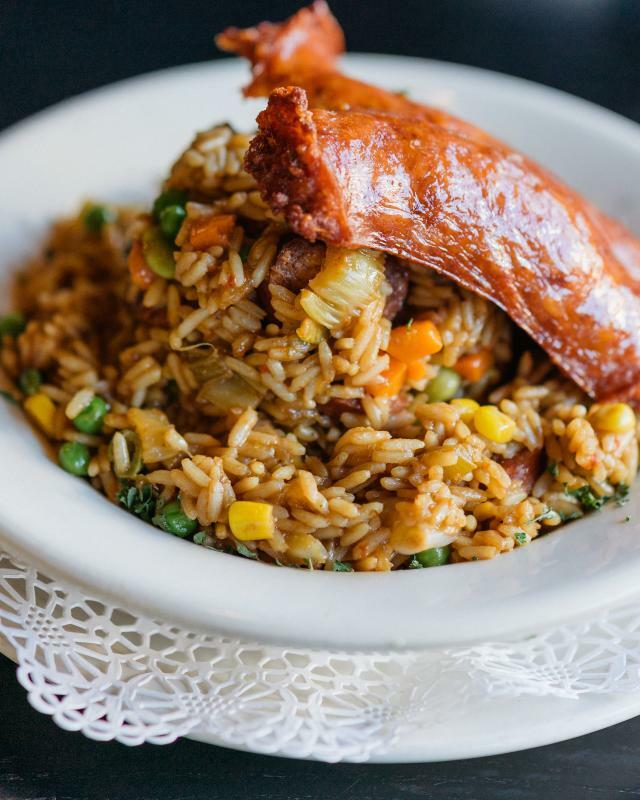 Learn more about this traditional NOLA dish and find a recipe to make it at home! 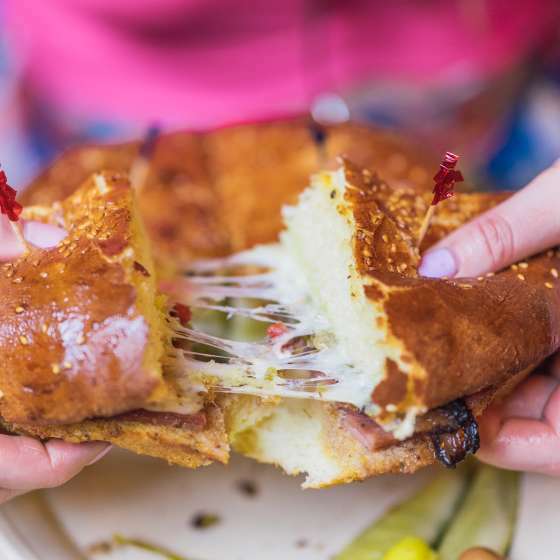 Try this Italian sandwich invented in New Orleans with cured meats, cheese, olive dressing and great bread. 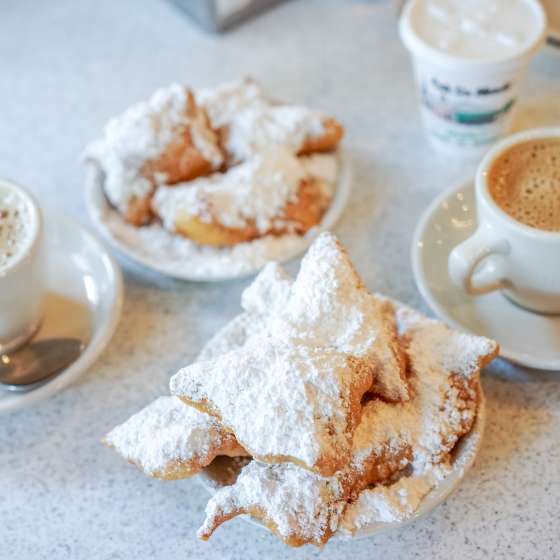 Beignets are more than just a doughnut! 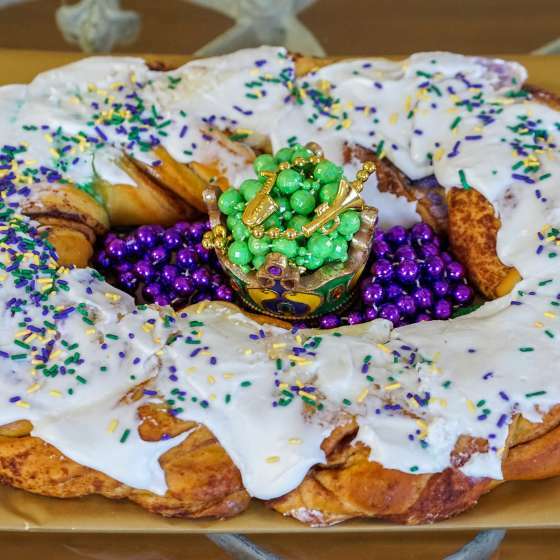 Learn the history and then use our recipe to make them at home. 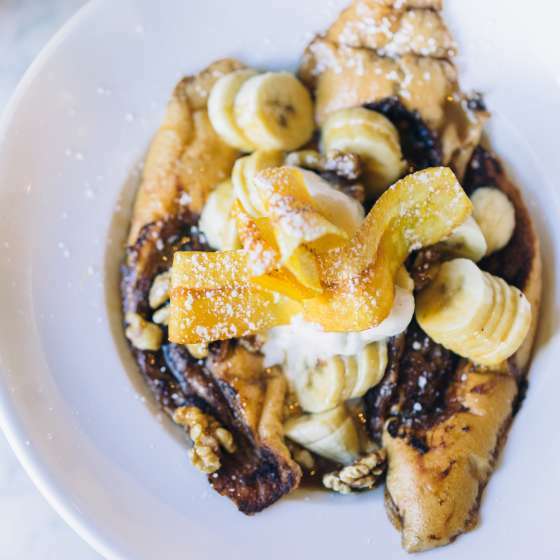 Learn about the history of bananas foster in New Orleans and then use this recipe to make it yourself! 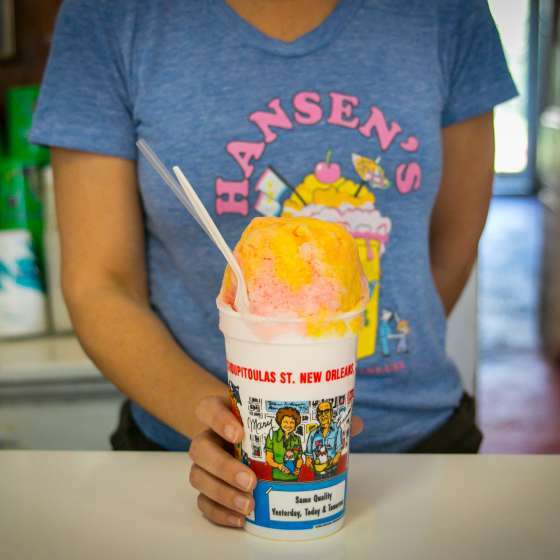 Every summer, mounds of shaved ice flavored with sweet syrups appear. This affordable sweet treat is known as a snowball (or sno-ball). Not a snow cone! A look inside the history, traditions and culture around the seasonal treat.